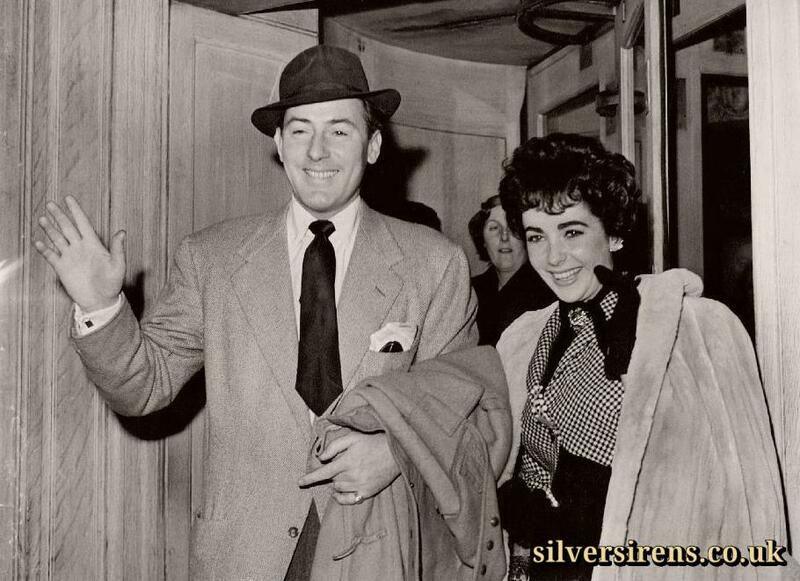 Screen actor Michael Wilding, aged 39, with his actress-bride Elizabeth Taylor, aged 19, leave their London hotel for London Airport. 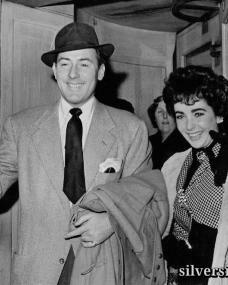 They are flying to Paris for their honeymoon following their marriage yesterday (Thursday) at Caxton Hall, London. 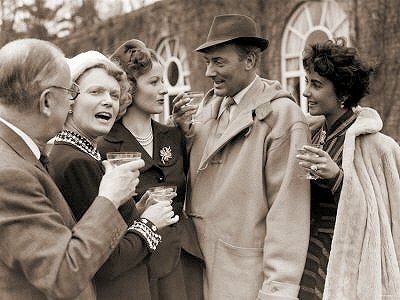 22nd February, 1952. 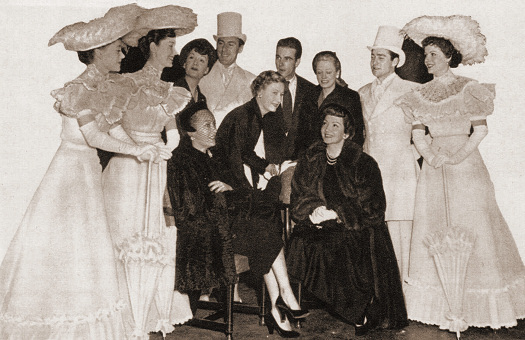 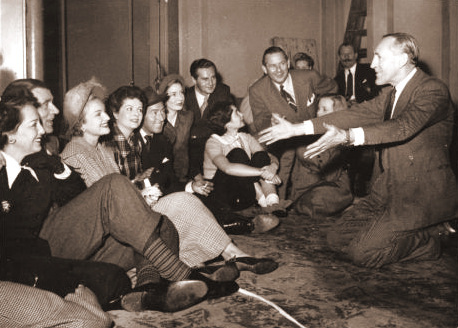 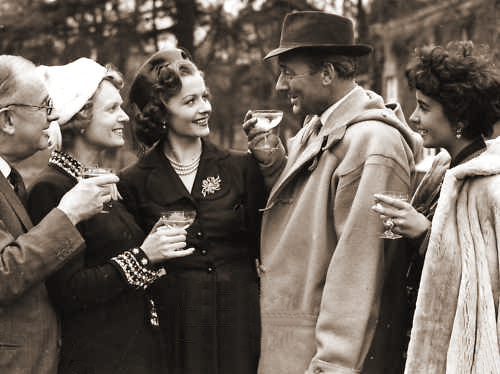 Herbert Wilcox, Anna Neagle, Margaret Lockwood, Michael Wilding and Elizabeth Taylor during a break from filming Trent’s Last Case. 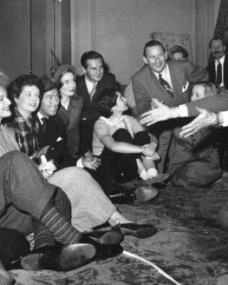 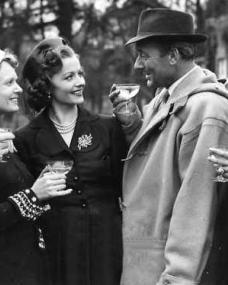 Margaret Lockwood and Michael Wilding toast on the set of Trent’s Last Case. 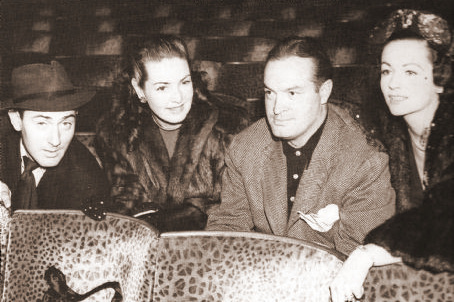 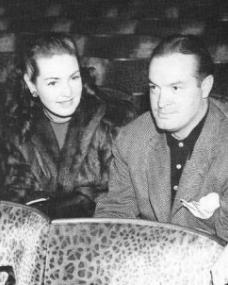 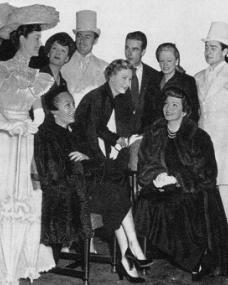 Also enjoying the occasion are producer Herbert Wilcox and British actress Anna Neagle, along with Wilding’s wife Elizabeth Taylor. Margaret Lockwood at the Royal Command Performance, 1950. 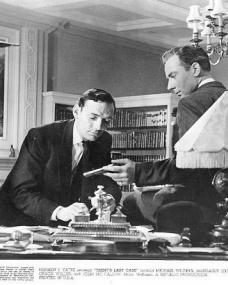 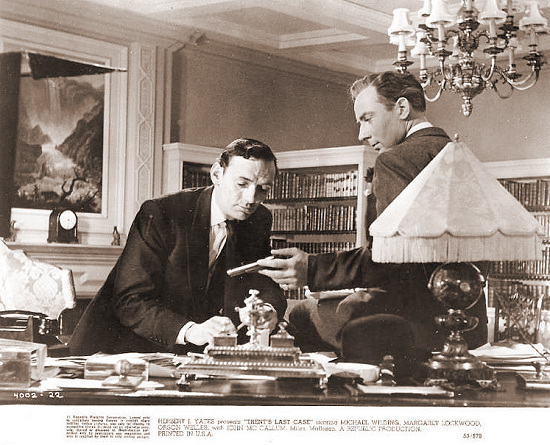 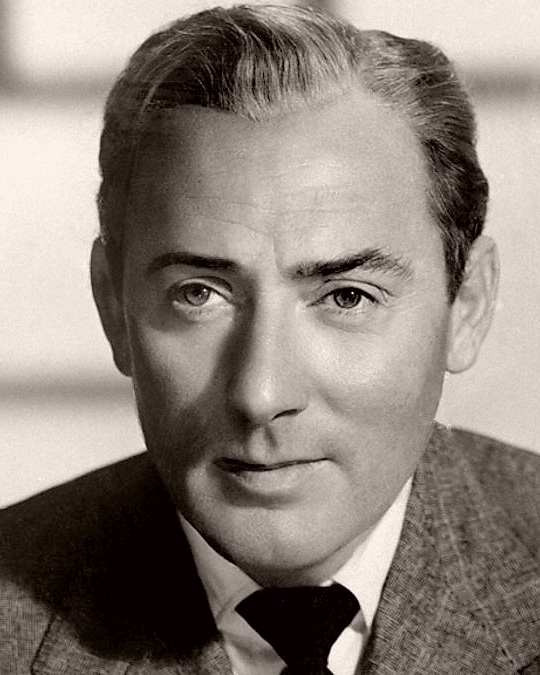 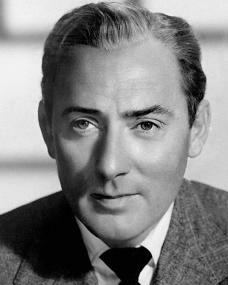 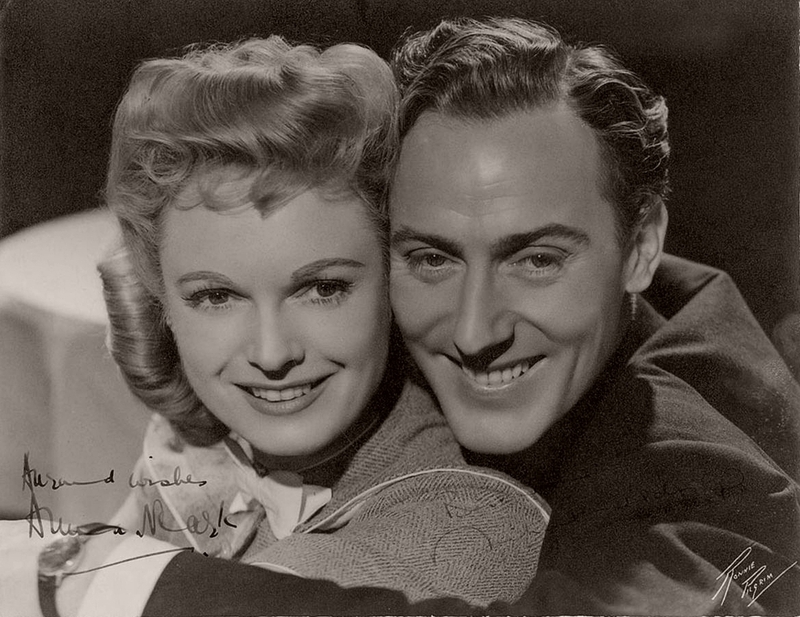 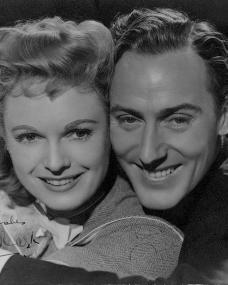 Also present is British actor, Michael Wilding. 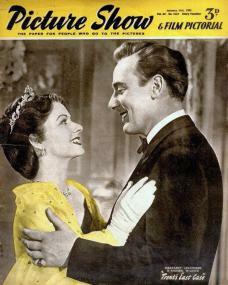 Picture Show magazine with Margaret Lockwood and Michael Wilding in Trent’s Last Case. 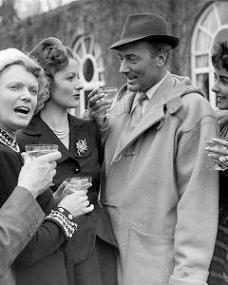 31st January, 1953.